Get ready to build! 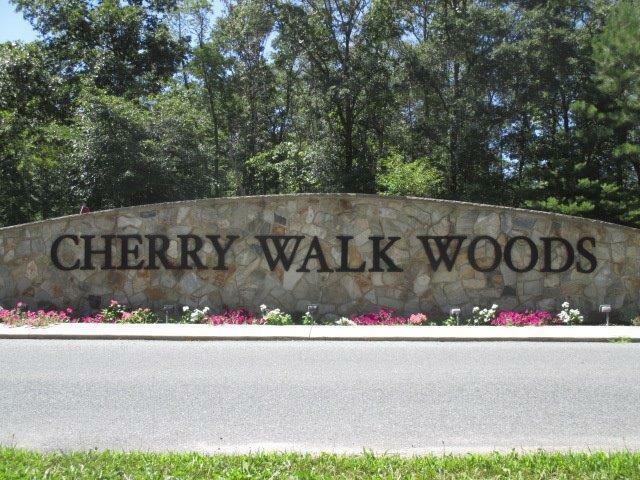 Here's your chance to purchase a beautiful lot in prestigious Cherry Walk Woods near Bethel. The LPP septic system is already installed, and there is no builder tie-in.